LinkedIn is known here in the US and globally for its career connections. About a year ago, they launched University Finder. 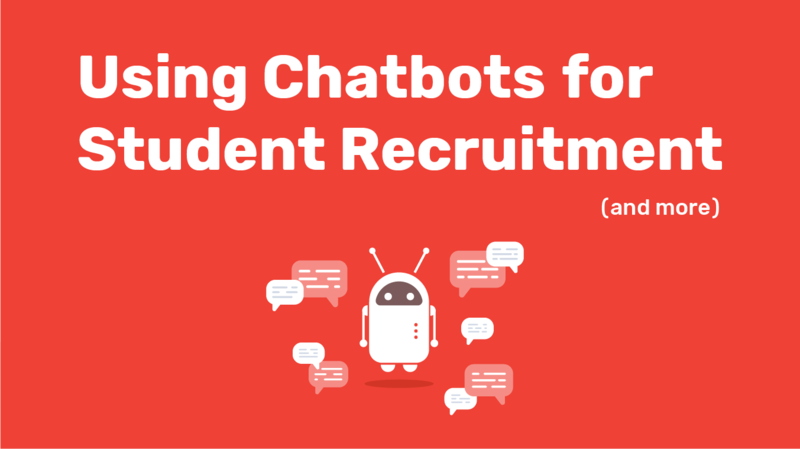 We've written about it and the value of LinkedIn to universities before (Intead LinkedIn Blog Post, March 2015) and wanted to check in again since this social networking tool is a bit unique. We scanned the internet to find relavant statistics for you and found a few that are important. Of LinkedIn's 380M global users, 13% are 15-34 years old. In the US, 15% are 14-17 years old. Prospective students anyone? Forbes reports that 48% of LinkedIn users are on there for 2 hrs/wk and 18% are on for 7 hrs/wk. Here's the thing: LinkedIn users are not watching cat videos and just idling away the hours (Pinterest). They are researching specific things, looking for opportunities. This is a work zone! So we checked in on the university search tool to see what kind of user stats we could find and came up entirely empty. We'd really like to know what kind of traffic this school search feature is getting one year after launch. 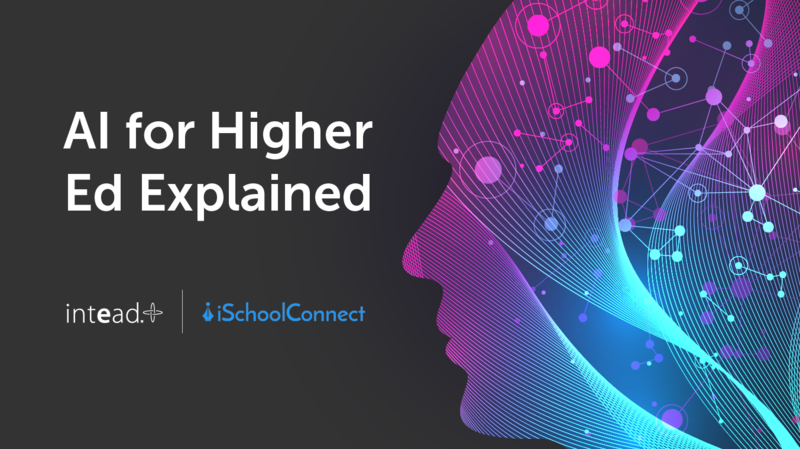 As we continue to look for that important data, we asked our international blogger, Emily, to take the tool out for a spin and see what it produced. 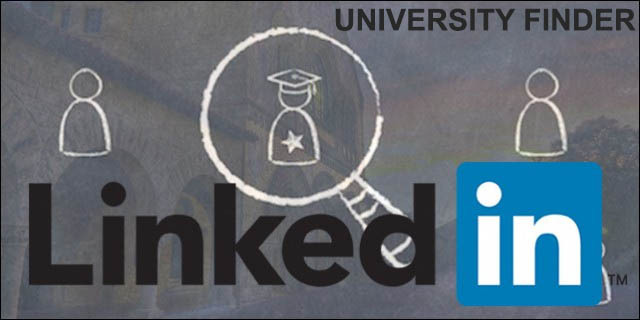 Bottom Line: The most common university mistake on LinkedIn is making your "company" page focused solely on alumni. 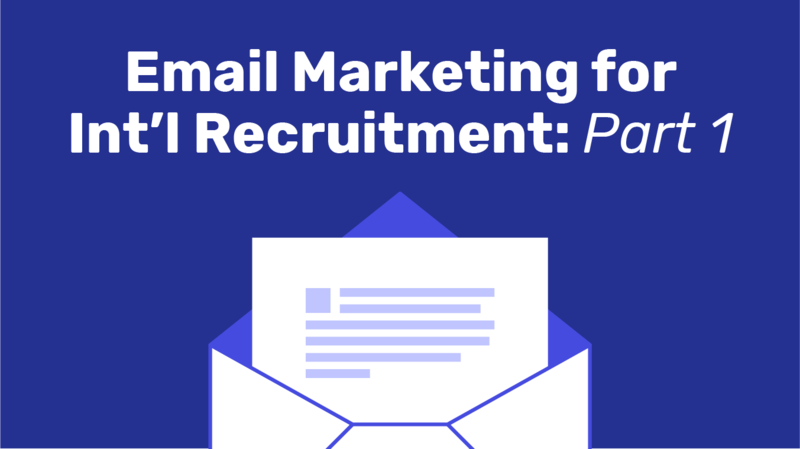 This social media channel can be a strong recruitment tool. Come learn more at our Global Marketing Seminar for Education Institutions at ICEF Miami [INFO HERE]. 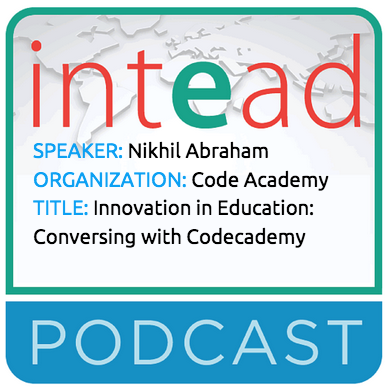 In our ongoing effort to expose our readers to innovative educational models, we'd like to share this podcast with Nikhil Abraham from Codecademy, the leader in online coding education. Codecademy's model shakes the foundation of traditional education. What is the future of new educational models? How will Codecademy affect traditional modes of education? What do I mean by "rudimentary?" Maybe I should have stated that U.S. domestic student recruitment has become more and more sophisticated over the past few years. 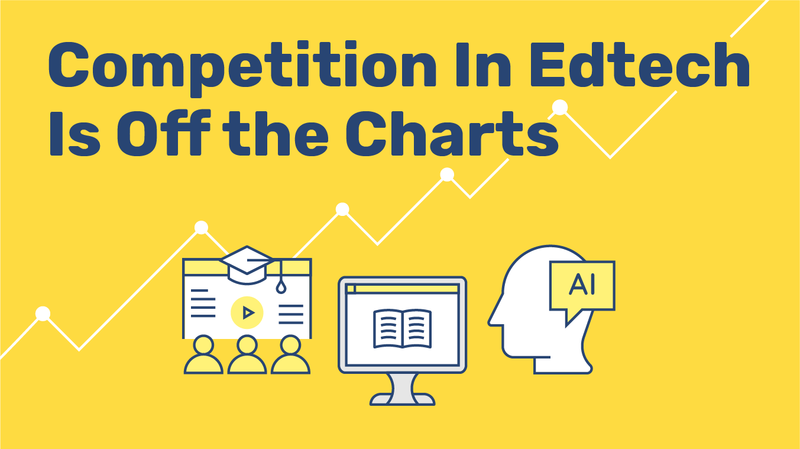 This trend will accelerate with increased competition among schools across larger territories, more entries into hybrid and online brands that lend themselves to larger territories, and broader marketing campaigns. I noticed in discussions with admissions officers their surprise that higher education companies own and use multiple brands. 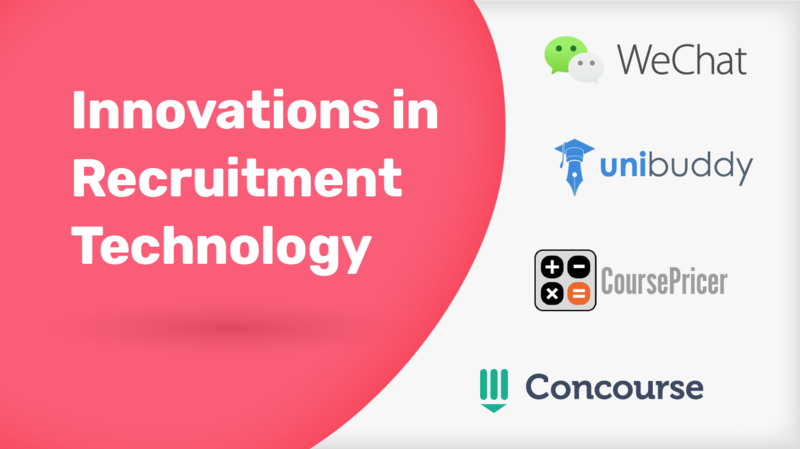 These companies also offer a variety of services. Because of my previous professional life of investment and Merger & Acquisition work, I tend to dig into the structure and origin of companies. Hence, we launched a small summer project with our interns to research ownership of a few higher visibility and acquisitive companies. In subsequent blogs we will cover brands and services owned by various companies. Our selection will be completely subjective and not scientific. If we miss an interesting company, please let us know.